" Call Debbie Villa to buy or sell your next villa!" 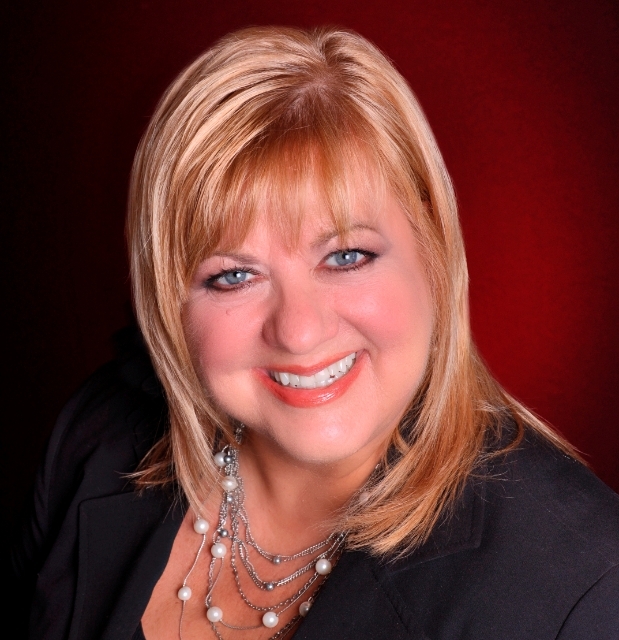 Deborah Villa utilizes the latest technologies, market research and business strategies to meet your expectations. However, more importantly, we listen and that means we find solutions that are tailored to you. Click on one of our services to see what Deborah Villa has to offer you.